When you give chest compressions, place two hands on top of each other in the middle of the chest. Keep your elbows locked and delivery 30 pumps, allowing the chest to recoil before each pump. If there was a reason for the world to come together, it would have to about eradicating heart disease. Unlike other illnesses that plague the population, none are as dangerous as heart disease. While conditions like cancer are more often than not terminal and genetically predispositioned, heart disease is preventable but still remains as the number one cause of death in the entire world. According to the WHO, ischemic heart disease is the leading cause of mortality in the entire world, that includes America. It kills almost 650,000 American men and women each year, most of whom are not aware they were predisposed to getting a heart attack. It is a problem that while most people recognize chest pain as a symptom, they do not know that it is a late symptom. There are a number of risk factors and early signs and symptoms that people need to be aware of to properly kick heart disease out of its number one spot. More studies have already revealed how dangerous cardiac arrest is, particularly in the US where 49 percent of Americans have at least one of the three major risk factors: hypertension, high LDL levels, and smoking. 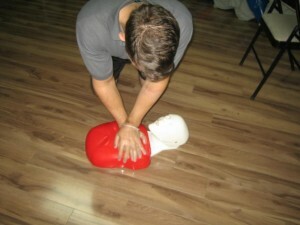 CPR training: Basic or advanced? Cardiopulmonary resuscitation remains the gold standard of managing a heart attack. In a hospital setting, it is performed adjunct with medication and use of equipment, but out in the field where majority of cardiac arrests happen, basic CPR includes chest compressions and rescue breaths. The advanced courses offered at our providers – under the category Advanced Life Support – teach these basics as well more advanced medical management. Because medical management can only be performed by health care professionals, our advanced CPR courses are only for them. 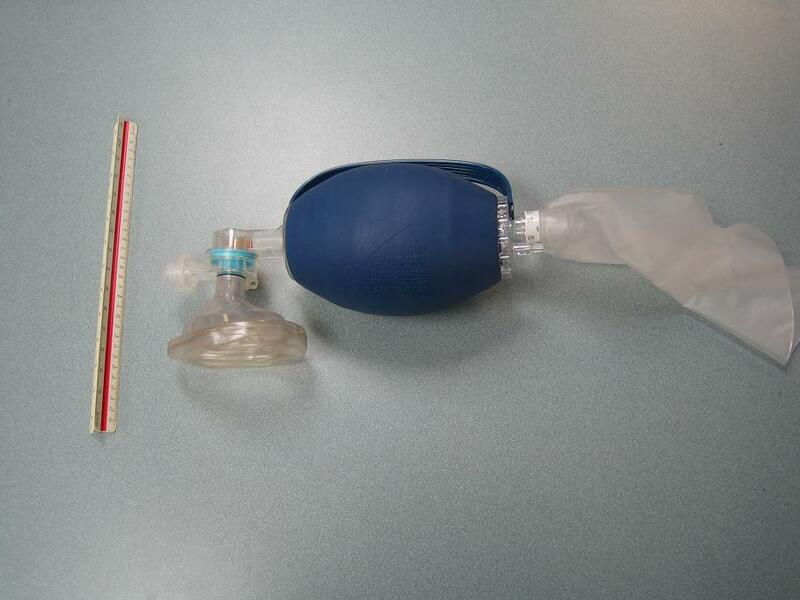 Ventilation is given using a bag-valve mask (BVM), if available. Squeeze the bag completely and release, looking at the chest and waiting for it to rise and fall before the next breath is given. There are two major advanced CPR courses offered: ACLS (Advanced Cardiac Life Support) and PALS (Pediatric Advanced Life Support). ACLS teaches the management of adult victims while PALS teaches the management of pediatric victims. Both courses are long, and take two days to complete, ranging between 14 and 16 hours long. Re-certification for advanced courses are also longer that the normal 4 hours. Advanced Cardiac Life Support runs over two days and is 16 hours long. It covers a number of topics such as: common medications used in cardiac management, medication administration, ventilatory support equipment, electrocardiograms, and many more. Re-certification for an ACLS credential is 5 to 6 hours long, over a single day. If you plan on enrolling an ACLS program, there are a few requirements. We typically require HCPs to have a valid Basic Life Support for HCPs (or its equivalent) credential before they can enroll in any advanced courses. There is also a pre-test that they have to pass before starting with classes. Upon finishing all the classes, there is a post-test – the certification test – that a student needs to pass before he or she is awarded a training certificate.